After three years far away from school desks, I felt the need to go back, eager to learn the business side of my day-to-day job. 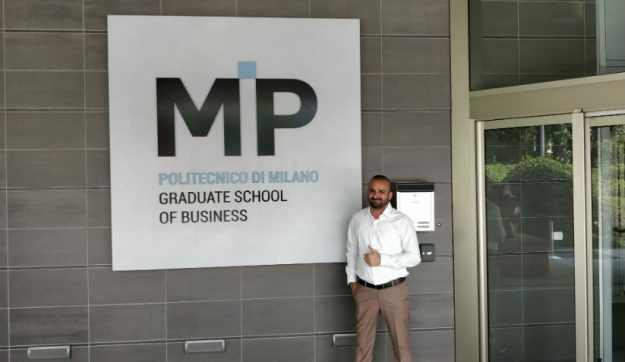 So a few months ago, I decided to invest in an international MBA and, therefore, to start a new adventure as a part-time student at MIP Business School. 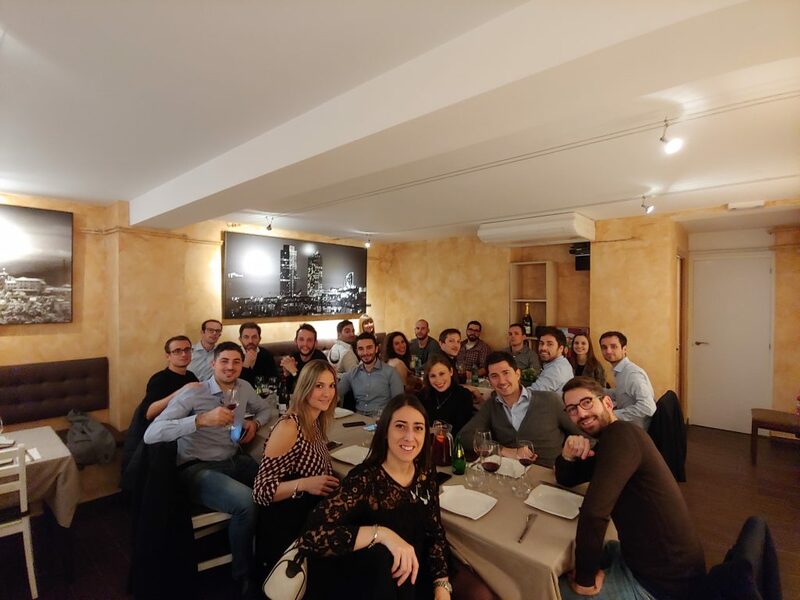 My name is Andrea De Donatis, I graduated three years ago in Energy Engineering at the Politecnico di Milano university and I have been working for a multinational electronics company as a project engineer since the week after my graduation. I was born in Pescara and moved to Milan to pursue my engineering degree just after achieving my scientific high school diploma. Milan offers the perfect location for students with its evolving environment, gastronomy, strategic position in Europe, high-standard universities, art, monuments and astonishing architecture such as the Navigli – artificial canals – marvels of engineering, designed by Leonardo da Vinci to allow navigation from Lake Como to Milan. 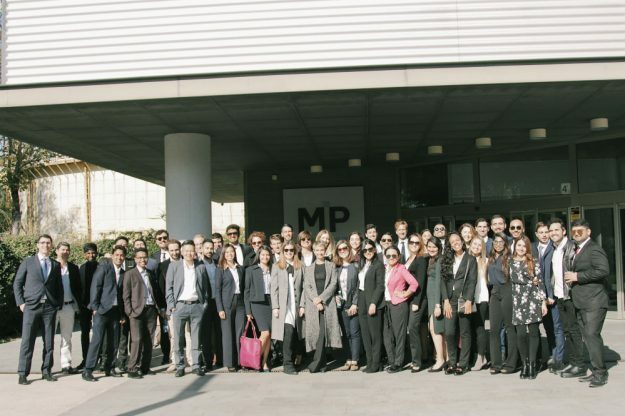 Milan is also the financial and industrial hub of Italy, with a thriving economy full of international companies that offers unlimited professional opportunities to a graduate student. During the weeks leading up to the beginning of the lessons, my feelings were a mix of concern for the commitment I had to dedicate to the program and curiosity about those who were to be my future classmates, wondering about their nationalities, careers and experiences. The course started a couple of weeks before the actual classes, with some preparation material such as lectures and videos being made available online, on the MIP platform. 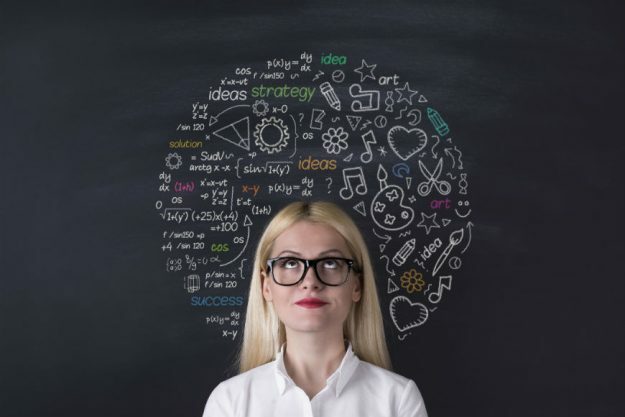 The possibility of accessing the digital material at times convenient to us and the flexibility of the MBA’s part-time format is very important for students already involved in a demanding professional job. Through the digital platform, it has been possible to start interacting with other students even before the first contact. The MBA face-to-face lessons started on 25th October. 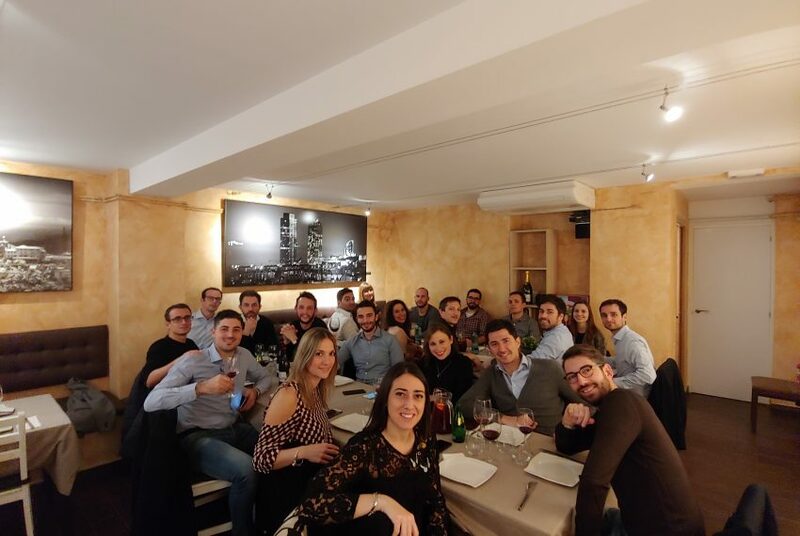 We are a class of 64 students, all from different parts of the world, with different academic backgrounds, perspectives, life and work experiences but with a few things in common: passion, energy, and the will to challenge ourselves during this MBA. From the beginning, I felt great support from the staff and teachers, who did their best to make sure that we opened up, got to know each other and that we formed a compact team. Teamwork, cooperation and sharing will be essential for keeping the flame of the passion and the concentration burning for two long years. During the first group activities I realized that we had just started on a fantastic new adventure towards gaining new knowledge, not as individuals but together with new traveling companions. 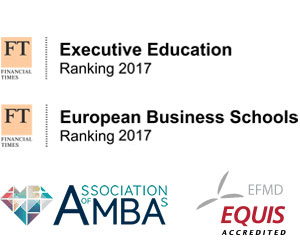 I am now ready to pack my bags and leave for the first international week at EADA Business School in Barcelona. 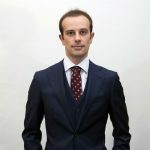 I am Andrea De Donatis, a student of the international part-time MBA at MIP Politecnico di Milano. I Graduated in energy engineering and I am currently working in technical sales for a leading multinational electronics company based in Milan. I am very passionate about technology, IT and digital marketing. I strongly believe that disruptive innovation is vital to create new value.